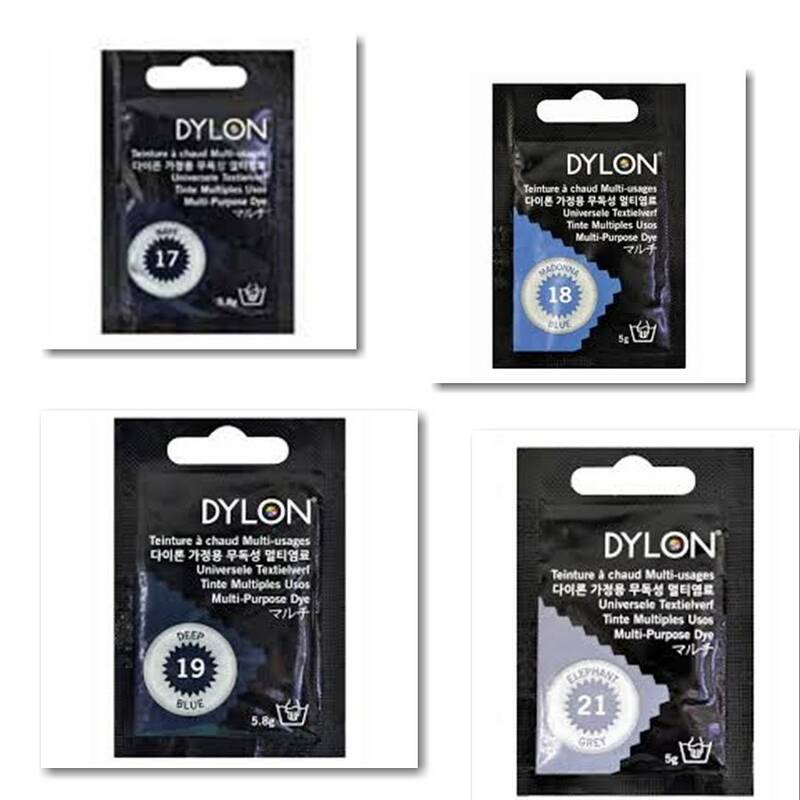 For natural fabrics, nylon and Lycra® (elastane). 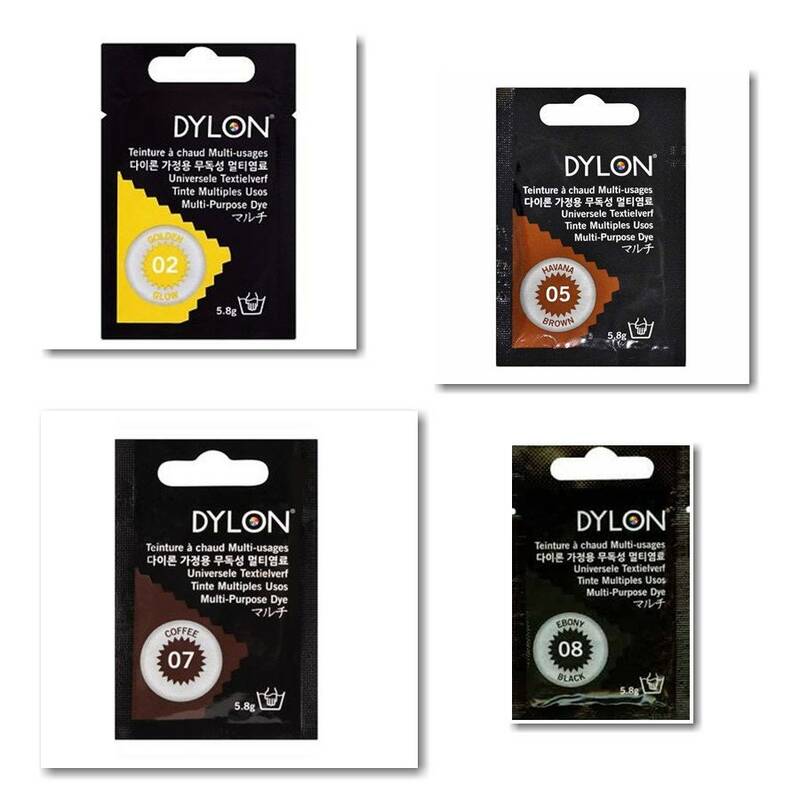 DYLON has a whole range of multi-purpose fabric dye colours – ready to be used alone or mixed together to create a unique colour. 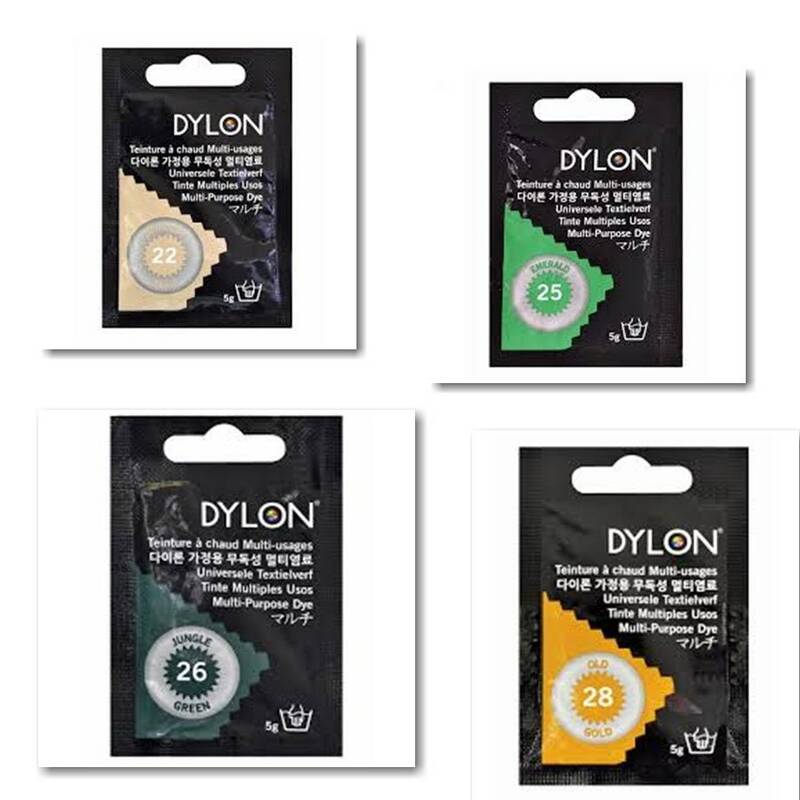 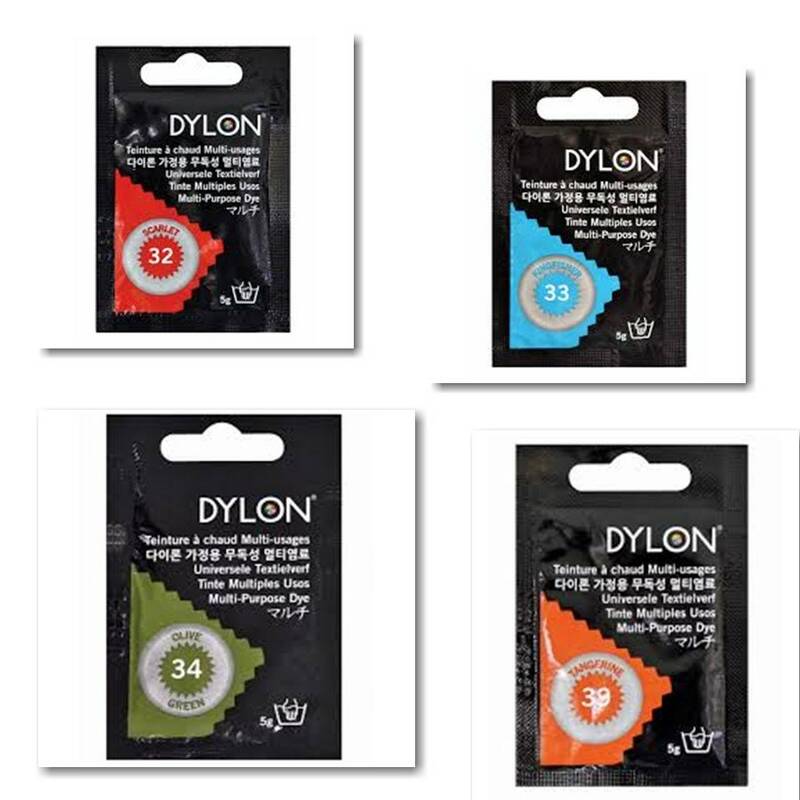 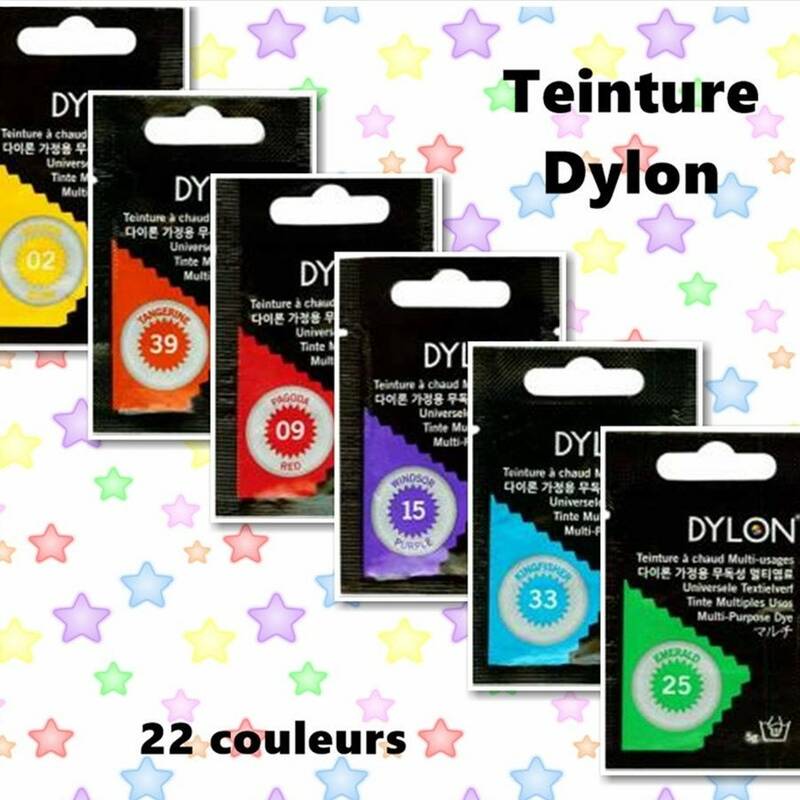 DYLON Multi-Purpose is a non-colourfast dye. 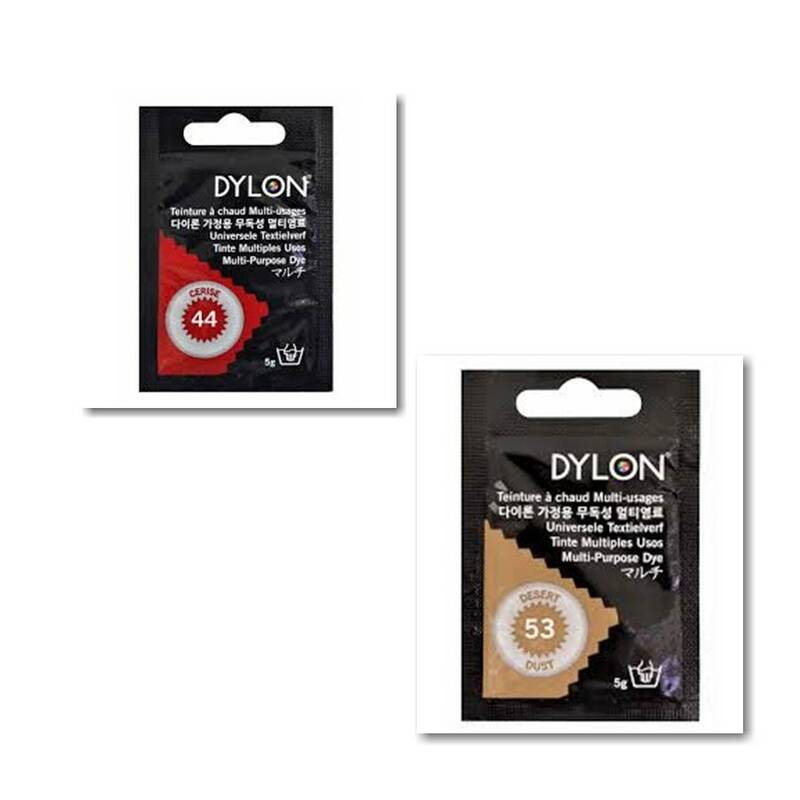 It can be used with a wide range of fabrics including cotton, linen, rayon, hemp, jute, wool, silk, nylon and Lycra® (elastane). 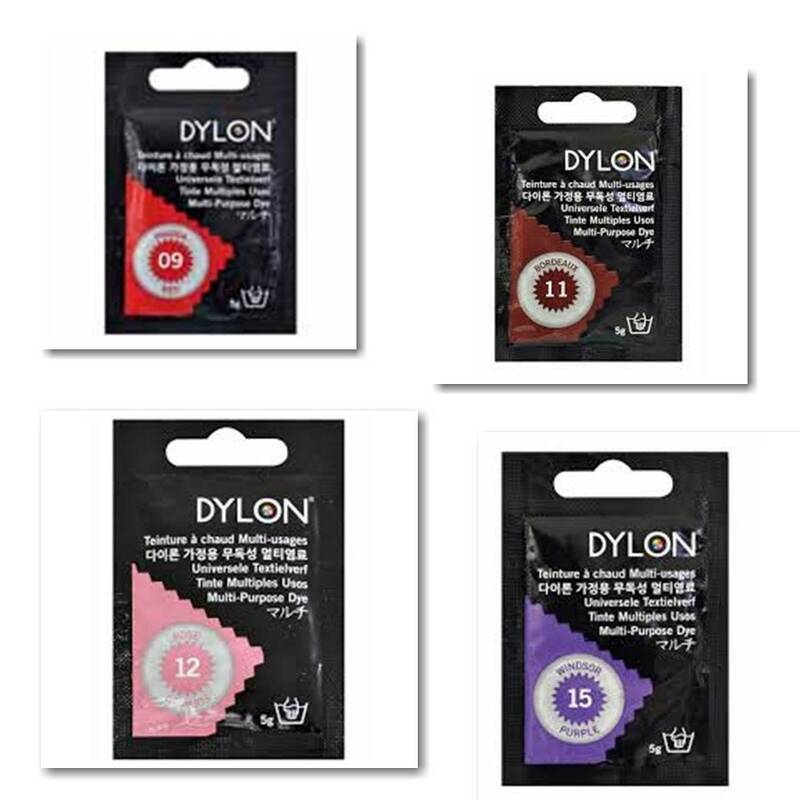 You will get lighter shades on polyester/cotton mixes because polyester does not pick up dye.